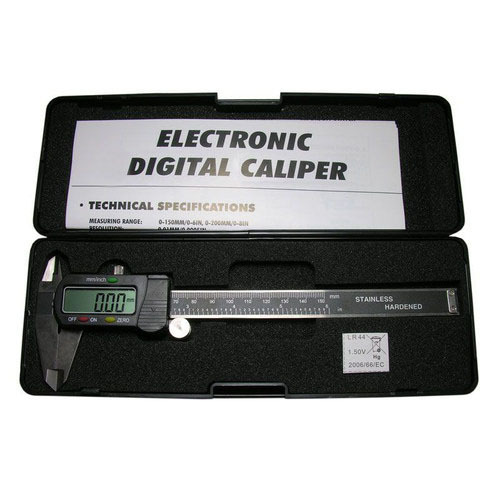 This digital caliper’s stainless steel construction makes it a durable and rust resistant piece of equipment you will own for years. 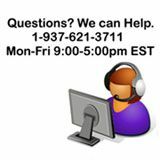 It gives metric or SAE readings with a large easy-to-read digital display. This digital caliper is ideal for getting the exact measurements of width, thickness and depth of your project.